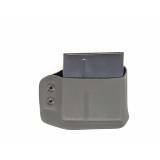 Magazine Holster - Black Kydex Magzine Holsters locally made in Australia. 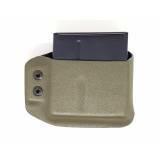 Designed for A..
Magazine Holster - OD Green Kydex Magzine Holsters locally made in Australia. 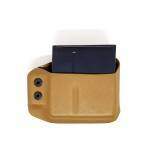 Designed fo..
Magazine Holster - Pale Brown/Desert Tan Kydex Magzine Holsters locally made in Australia. 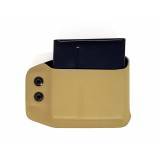 ..
Magazine Holster - Dark Earth Kydex Magzine Holsters locally made in Australia. Designed ..